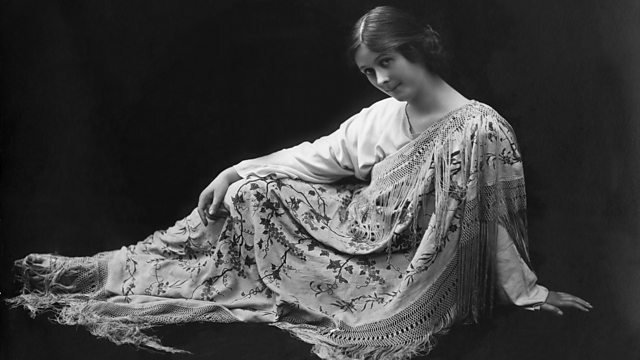 The American woman who changed modern dance in the early 20th Century. Sometimes called the 'Mother of Modern Dance' she was born and brought up in the USA. Isadora Duncan performed across Europe in the early 20th Century, and her free-flowing movements caused a sensation among dancers and choreographers alike. Simon Watts brings together archive accounts of the dancer whose private life was almost as controversial as her dancing.